Additional registration at location is required. Attendance at both 7-week sessions is required. 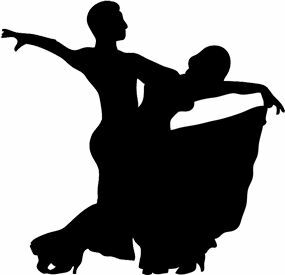 Choose Dance: "Ballroom at YMCA" on your Partnership schedule. Description: Learn the most popular dances in a fun and social atmosphere! No partner necessary! Lessons will include Latin and Rhythm styles, such as: Waltz, Foxtrot, Tango, Cha Cha, Salsa, Rumba, Swing, and Hustle. Students will learn basic patterns and technique in order to be able to ask and accept an invitation to dance, as well as when and where area dances are held. Comfortable, casual attire is best. Gentlemen should wear comfortable dress shoes; ladies should bring comfortable, securely strapped low heels if possible.